When Microsoft's Cortana personal assistant launches with Windows Phone 8.1, the technology will include a mix of both Apple's Siri and Google's Google Now. According to sources speaking with The Verge, the software addition will replace WP's built-in Bing search, and become a presence throughout the mobile experience, taking the shape of a circular animated icon with "a personality not dissimilar from Apple's Siri." But instead of just being a voice, Microsoft's implementation of Cortana will feature "emotion" depending on what you've asked it. Cortana will allegedly tie in with some other big services, including Bing and Foursquare, which will give it Google Now-like contextual powers. In addition, Microsoft has built a "Notebook" feature that will give Cortana complete access to everything on your device, including location data, personal information, reminders, contacts, etc.—but only if you allow it to. This data collection is being described as Microsoft's central vision for Cortana, and will help create a more predictive intelligence similar to Google Now. It can provide better answers, better suggestions and alerts, and become more personal the more access you give it. "While Cortana will learn things about users, it won't store them in the Notebook without asking you, and any information that's stored can be edited or deleted," sources told The Verge. Pretty much every productivity task you perform on your phone, Cortana can assist you with. If you receive a message or email, for example, with a meeting time and date, Cortana will react by asking if you'd like to set up a reminder or calendar entry. And so on and so forth. Cortana will always be contextually aware (if you let it), and provide information accordingly. All this information will be stored in its Notebook. The Verge said Cortana will also help users manage a do-not-disturb feature, silencing alerts and messages during a set timeframe. 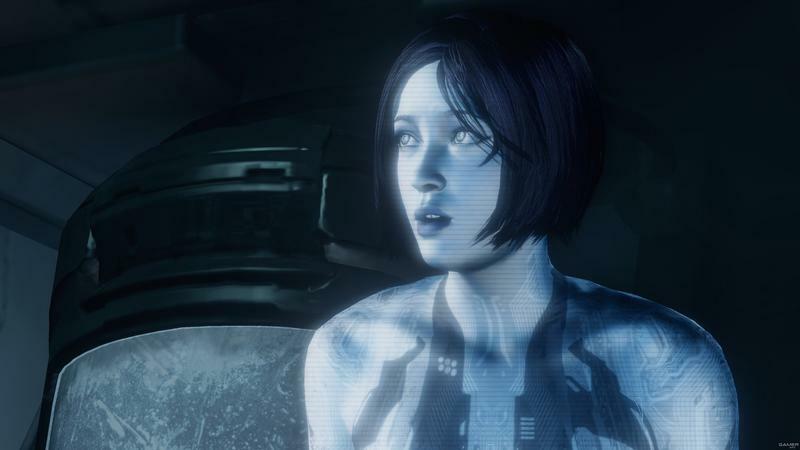 Cortana has been a big part of the Microsoft ecosystem since showing up in the first Halo game back in 2001. It's a smart move on Microsoft's part to capitalize on Cortana's already solid mindshare, and it certainly sounds like the company is giving the digital assistant plenty of personality. But, as The Verge notes, it'll be a matter of how good Cortana is at recognizing natural speech, and the information it provides, that will be the true litmus test.